First-year seminars and learning communities are two of the most commonly offered high-impact practices on U.S. campuses. The goals of these initiatives are similar: helping students make connections to faculty and other students, improving academic performance, and increasing persistence and graduation. 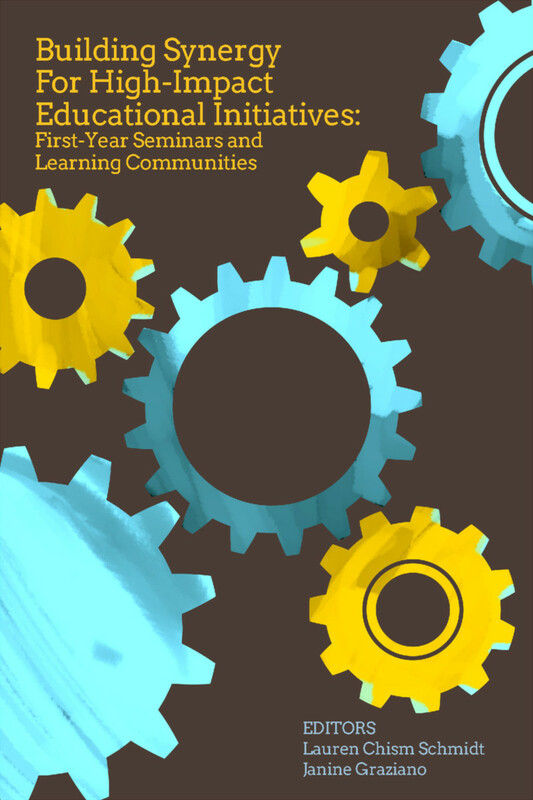 As such, it is not surprising that many institutions choose to embed first-year seminars in learning communities. This volume explores the merger of these two high-impact practices. In particular, it offers insight into how institutions connect them and the impact of those combined structures on student learning and success. In addition to chapters highlighting strategies for designing, teaching in, and assessing combined programs, case studies offer practical insights into the structures of these programs in a variety of campus settings. "Building Synergy for High-Impact Educational Initiatives is a virtual 'how to' manual for designing, implementing, and assessing a combination of two powerful high-impact practices—first-year seminars and learning communities. Recognizing that context matters, Chism Schimdt and Graziano offer us the bonus of case studies, preserving the unique voice and character of both the writers and the programs surveyed."